My dear friends, this episode today is a total treat! I have my friend Dori Frame here on the show today and she’s seriously the cool sister you wish you always had. Dori works as a life coach and offers guidance in the areas of conscious questioning, intuitive listening, and authentic living. 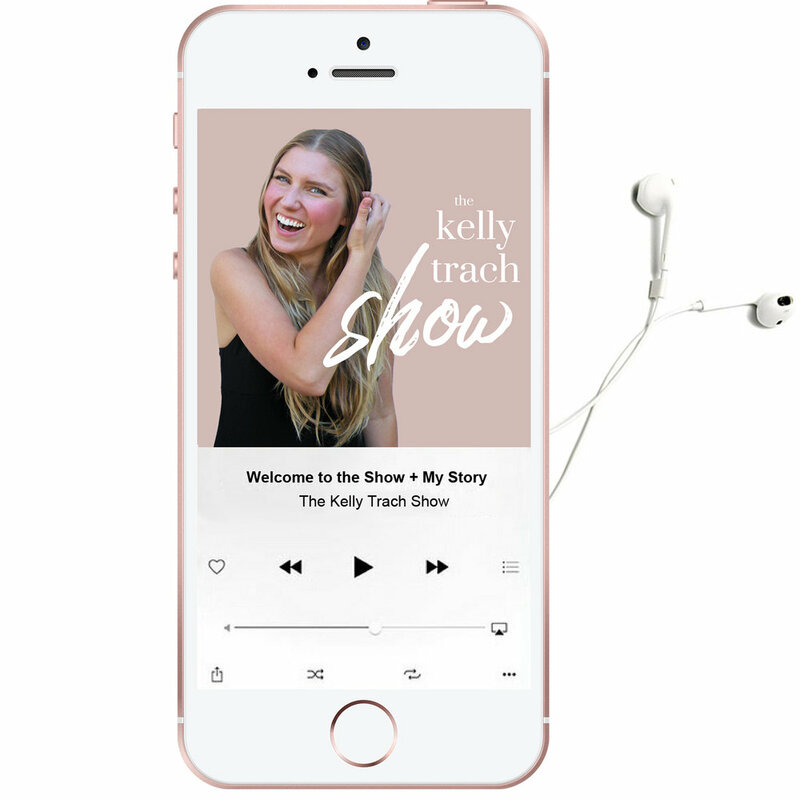 (She considers herself more of a guide than a coach because she helps clients find the answers that are already within themselves - which is so beautiful and exactly what we love here on the pod). In this conversation, we talk about her spiritual journey, how she’s manifested so many divine things in her life, and what her meditation practice looks like. We also deep dive into living a more grounded life and listening to our intuition. 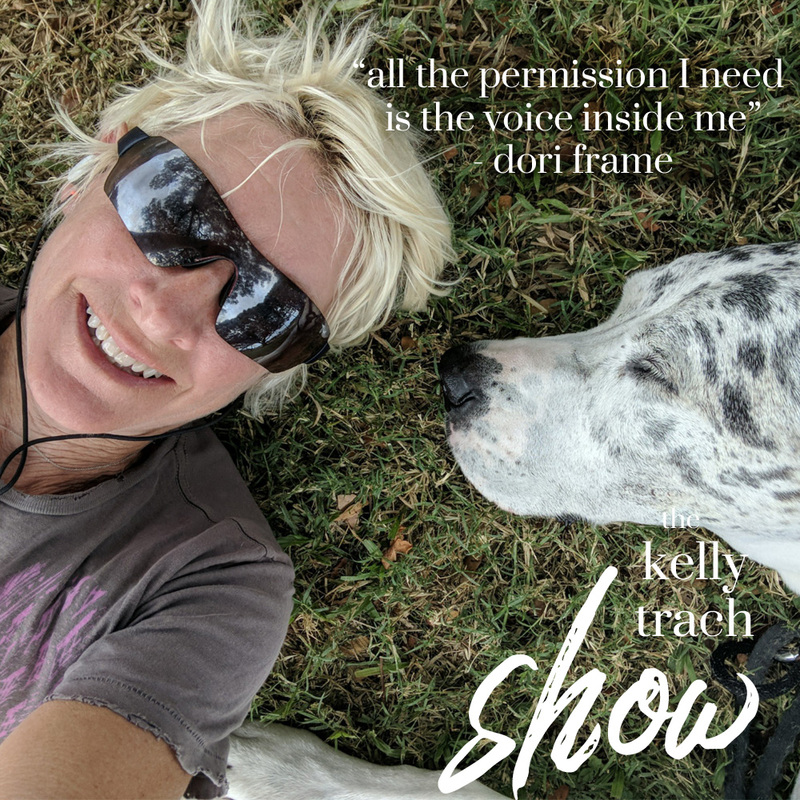 We live in a society that’s obsessed with speed and rapid progress and Dori and I chat about slowing down and tuning into the wisdom within. By far, the most impactful thing that Dori shares in this episode is how to tap into your innate self-worth. She also explains how she came to the conclusion that she’s always worthy - regardless of the accolades, money, or other external sources of validation. I genuinely love and adore Dori and she’s got all the answers to the questions we’re asking. So tune in and hang out with us for the hour - it’s an episode you don’t want to miss. Dori is a lifelong skateboarder, tree-climber and water surface gazer, completely in love with her current home in Hawaii where she can do all three! Dori has spent 20+ years coaching, lecturing, and badgering people on the topics of nutrition and fitness, time management, stress management, flow and play, sleep and renewal. She has degrees in psychology, exercise physiology and an M.B.A. and was trained by the Martha Beck Institute as a life coach. She's taught in college, corporate and private settings. Dori offers guidance in the areas of conscious questioning, intuitive listening, and authentic living. She considers what she does guidance, rather than coaching, since most of her work revolves around helping the client find their answers within themselves. Just recently Dori added the Walking the Last Mile Coaching which is designed to help people with aging pets learn new ways to cope and enjoy their moments with their beloved friends. This came about from her own amazingly positive experience with her Great Dane, Reykjavik, aka #JoyBoy on Instagram. Dori is on a never-ending quest to understand how she can be better at this human thing as she cultivates the conscious creation of this life. - All about tapping into your intuition and internal inner knowingness for the answers. - How to find your worth and own it. (Versus always trying to prove it to others). - How Dori knows when her manifestation is on the way and what her process of surrender looks like. 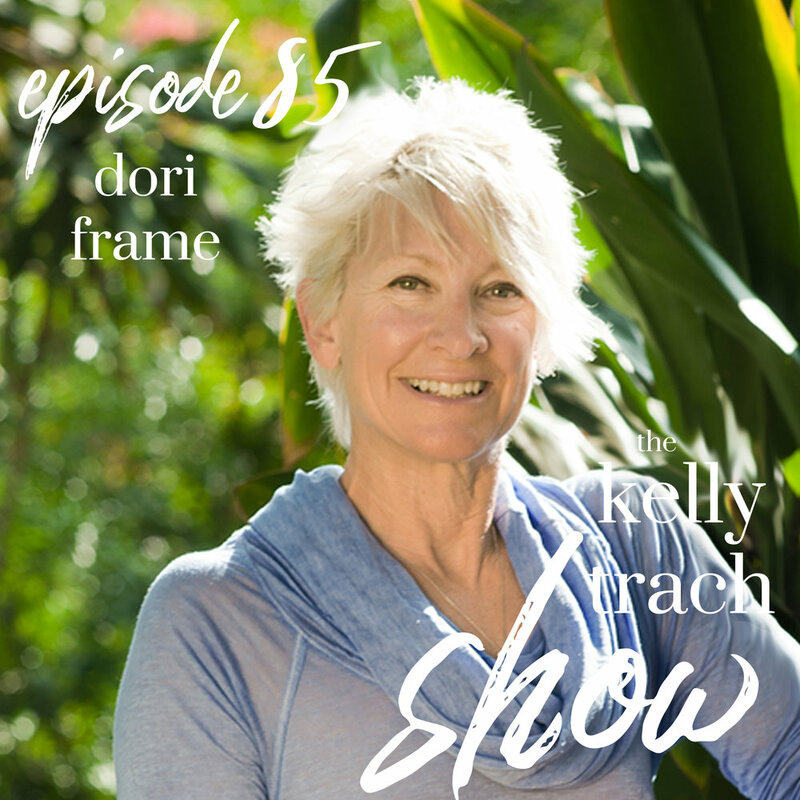 - How Dori manifested her home in Hawaii and how she let the process unfold rather than force it. - How to access your divine downloads and intuition through meditation. 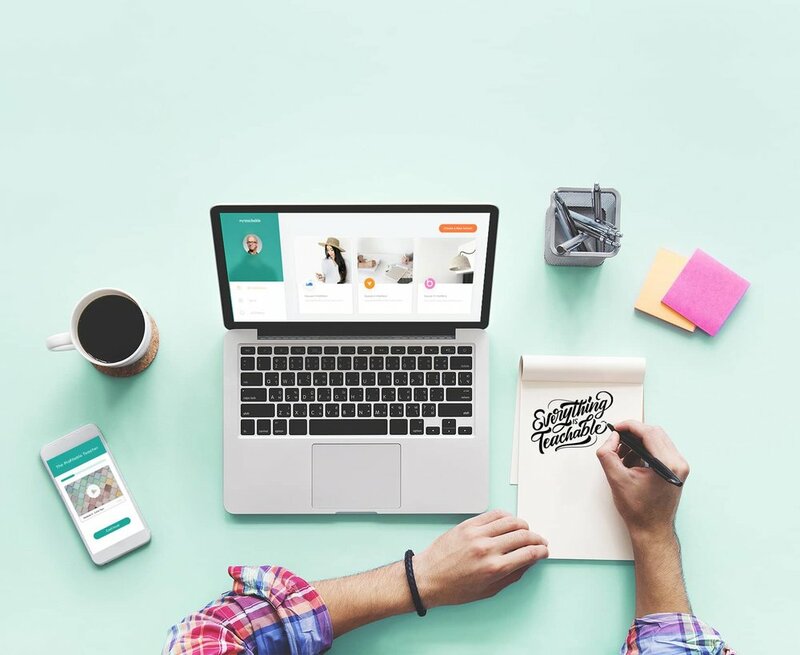 - How to slow down and savor the process.